A 23-year-old woman got out of a car, crossed a highway, and was hit by a car and killed in Oceanside Sunday, police said. 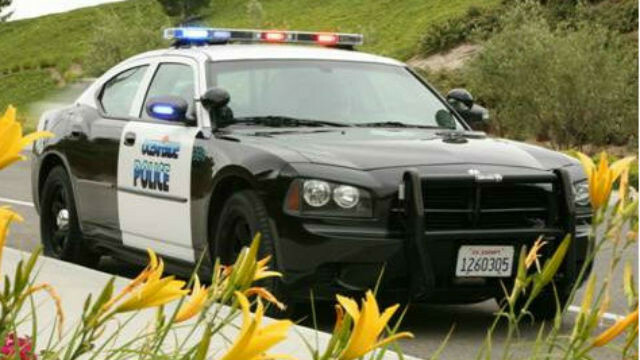 Officers did not explain why the woman was crossing Highway 76 west of Foussat Road, an Oceanside Police Department official said. At 5:16 a.m., police were called to the four-lane, access-controlled roadway, and found the woman lying there, Sgt. Richard Schickel said. A preliminary investigation found that the woman had been a passenger in another vehicle, that had stopped on the side of the highway. The woman left the vehicle and crossed the road for unknown reasons, Schickel said. She climbed over the center median and was hit by an eastbound car, Schickel said. The driver of that vehicle was not intoxicated and was not injured. The woman’s name has not been released, as authorities are still notifying family members, Oceanside police said. They asked anyone with information to call Accident Investigator Bryan Hendrix at (760) 435-4882.